Jet Airways Ltd has started a third daily flight from Delhi to Kathmandu from May 23. The new service, flight 9W 260 will depart Delhi at 1200 hrs and arrive in Kathmandu at 1400 hrs (local time). On the return leg, flight 9W 259 will depart Kathmandu at 1500 hrs (local time) and arrive in Delhi at 1630 hrs (local time), providing onward connection on the airline’s network. 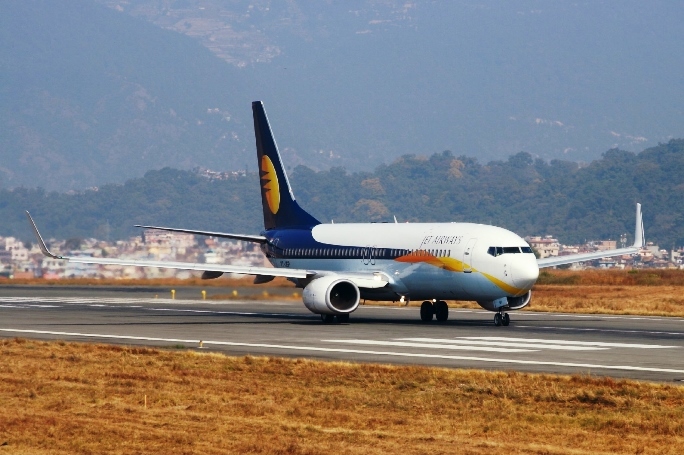 Now, Jet Airways operates three daily flights each out of Delhi, Mumbai and Kathmandu. With the introduction of a third daily frequency from the capital, the airline will operate five daily flights to Kathmandu from India, the only Indian carrier to do so.